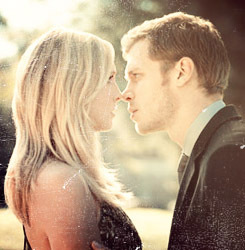 caroline forbes x klaus mikaelson. “I fancy you. Is that so hard to believe? You’re beautiful, you’re strong, you’re full of light. I enjoy you.”. Wallpaper and background images in the Klaus & Caroline club tagged: the vampire diaries klaus & caroline klaroline klaus mikaelson caroline forbes.